America’s Got Talent Phenom Mandy Harvey to Perform at 2017 Ruderman Inclusion Summit! 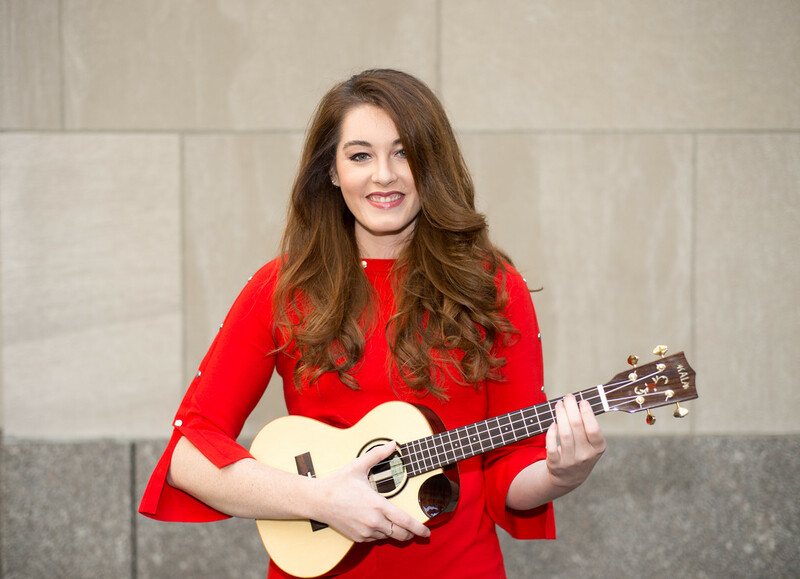 Deaf singing sensation Mandy Harvey has just been announced as a speaker at this year’s Ruderman Inclusion Summit, November 19-20 in Boston, where she will also perform. The Summit, arguably the largest of its kind in the world, will bring together 1,000 people from a variety of sectors to network and share best practices, striving for the full inclusion of people with disabilities into society. In early June of this year, Mandy Harvey stunned America’s Got Talent judges and audiences alike in her first audition for the show, singing a beautiful rendition of her own song and revealing that she had been fully deaf since the age of 18. The video instantly went viral, accumulating an astonishing 250 million views across social media. Over 1,000 activists from the field of disability inclusion will come together for the 2017 Ruderman Inclusion Summit, November 19-20, at Boston’s Seaport Hotel and World Trade Center. The participants hail from a variety of sectors including tech, policy, human services, Hollywood and the arts, education, social justice, housing, advocacy and more, with the goal of inspiring, motivating and arming attendees with the know-how to keep up the work of advancing the full inclusion of people with disabilities in every aspect of life.